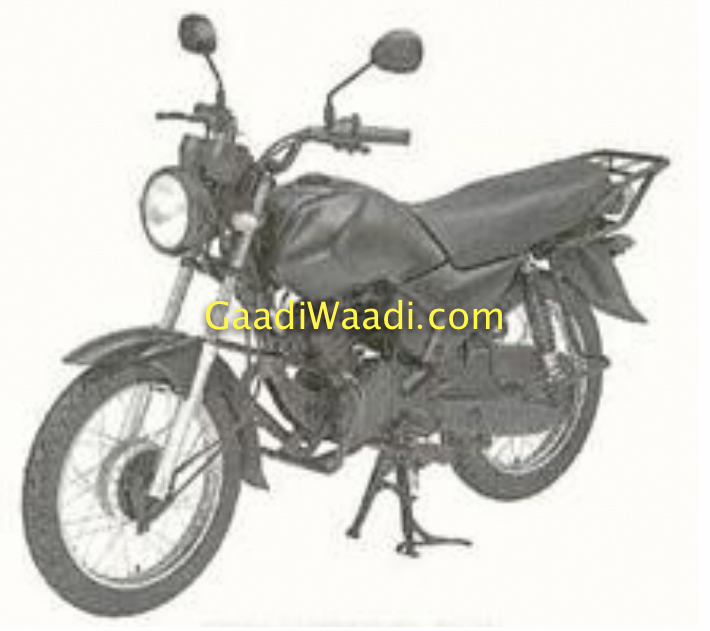 In an exclusive story we can reveal that Yamaha has patented an all-new entry level motorcycle for the Indian market. Yamaha replaced the Crux and YBR with a commuter last April and revived the iconic RX moniker with the Slauto RX 110 cc bike. 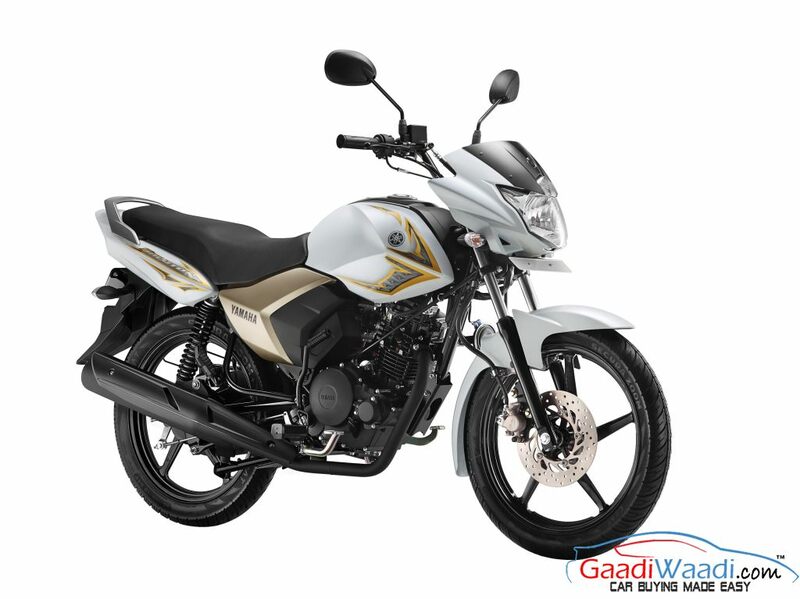 It draws design cues from its bigger sibling the Saluto 125 and gets power from a 110 cc four-stroke single-cylinder engine making 7.4 bhp of power at 7000 rpm and 8.5 Nm of torque at 4500 rpm. It is paired with a four-speed gearbox. As part of consolidating its presence in the entry level commuter space, Yamaha is more likely to launch a new motorcycle positioned under the Saluto series. From the patent image, it can be conceived that the new bike may arrive as a direct successor to the long-ran Crux. It features round shaped headlamp, long single-piece seat, upright handlebars, twin-pod instrument binnacle and a conventional outlook. Besides the design being influenced by the Crux, it could be equipped with a new 100 cc engine or a modified version of Crux’s motor. 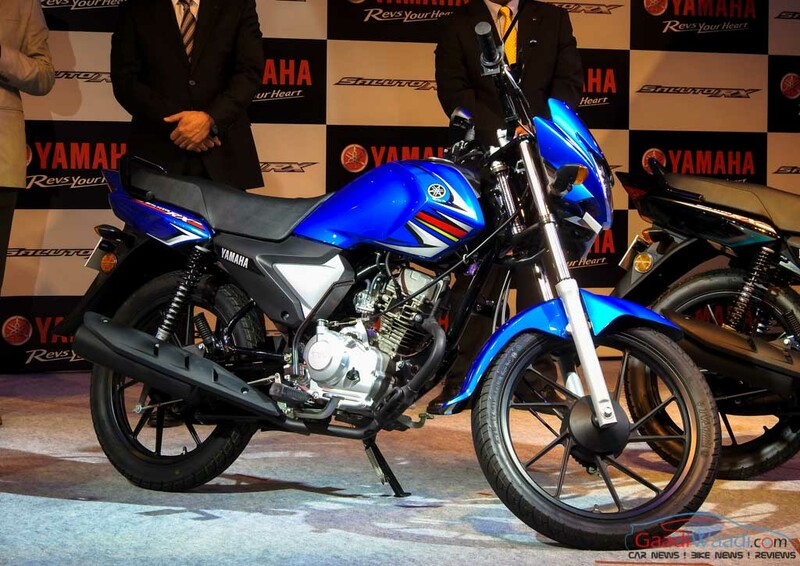 Yamaha is trying to get under the skin of the segment with the new commuter and is more likely to rival against the successfully running Hero HF Dawn and Bajaj CT100. Yamaha Motor Research & Development India Private Limited opened its second local facility located in Tamil Nadu by investing Rs. 66 crore towards the set up. The brand’s fifth R&D centre outside Japan will help in developing low-cost products besides assuring quality levels. It will be aiming at manufacturing products catering to the needs of Indian as well as foreign customers. The second main pillar for YMRI would focus on scooters and commuter motorcycles in different segments like the patented model. Moreover, the Japanese marque has committed over 1,500 crore rupees towards “Make In India” program by 2018. Yamaha has attained success following the launch of the FZ series and R15 while Ray-ZR, Fascino and Cygnus Alpha gathered good market share. The new manufacturing facility could be utilised for building performance bikes like MT-03 and MT-07 which have huge potential for the Indian domestic market.